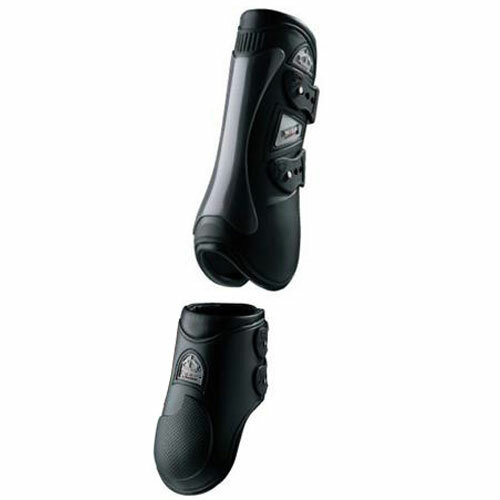 Lined with genuine soft leather for maximum comfort for your horse. Ideal for sensitive skin. Double density shell for extra protection. Anatomically shaped with elastic straps for comfort and security.